TWO years since the Spirit of 1770 maritime disaster, a court has confirmed the captain did everything he could to ensure the safety of 46 passengers. 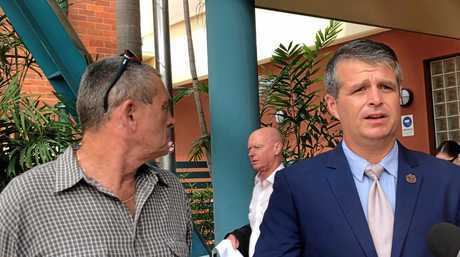 Anthony Dean Grose walked free from Gladstone Magistrates Court on Tuesday after a two-day hearing found the Crown prosecutor's allegations "could not be sustained". On the second day of the hearing the Crown prosecutor threw out his case against Mr Grose which alleged he failed to comply with the vessel's safety management system. Outside court Mr Grose told media he felt justice had prevailed. The former captain was told he did "exactly the right thing to ensure everybody came home safely". Mr Grose was at the helm of the Spirit of 1770 in May, 2016 when 42 passengers and three other crew members on board were forced to abandon ship after an intense fire took hold of the vessel. The Spirit of 1770 was returning from a day trip to Lady Musgrave Island when crew members saw smoke coming from the engine room. The prosecution's case against Mr Grose, on behalf of Australian Maritime Safety Authority, alleged he failed to follow correct radio procedures and failed to check water tight doors. Crown prosecutor Glen Rice began his case to Magistrate Philippa Beckinsale with a focus on Mr Grose's failure to make a mayday call. The court was told he did issue a pan-pan call to Volunteer Marine Rescue but couldn't follow up with a mayday after fire cut the vessel's power. 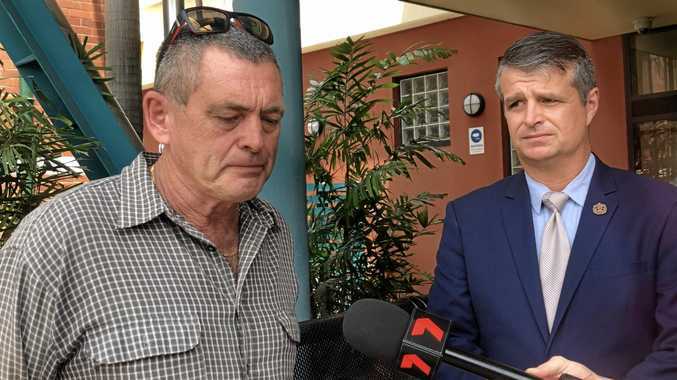 Deckhand Bruce MacLennan, a witness at the hearing and on board the day of the incident, confirmed to the court Mr Grose could not access the radio to make the call. 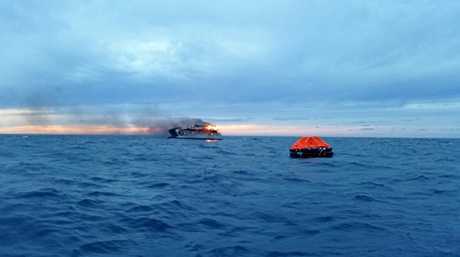 Mr MacLennan said the only area of the vessel that wasn't affected by smoke was on the upper deck at the bow, where all passengers and crew had gathered and later jumped from to access the life rafts. The court heard Mr Grose did make contact with authorities using a mobile phone. The hearing was adjourned to Tuesday and that morning Mr Rice told the magistrate the charges against Mr Grose could not be sustained. An order was made for Mr Grose to be acquitted and to be paid $5150 in court compensation costs. Outside court, Pacific Maritime Lawyers and Consultants solicitor Dr Anthony Marinac said it was a "terrific outcome" for Mr Grose. He said the allegations could not be sustained against his client as Mr Grose did "exactly the right thing that resulted in everybody coming home safely." 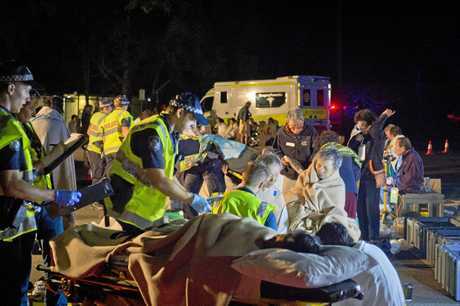 Mr Grose wanted to thank everyone involved, including his crew, emergency services and volunteers, in the mass rescue mission on the day. 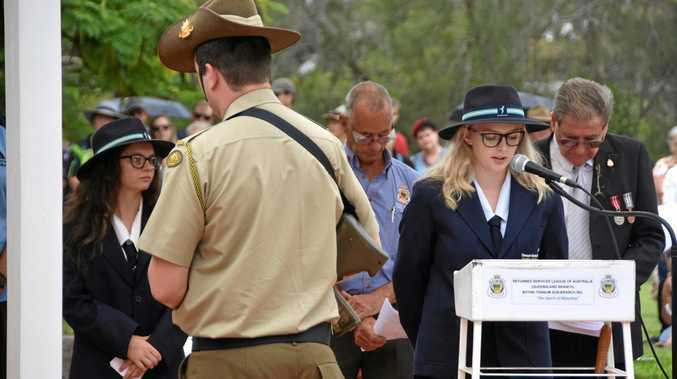 "The town pulled together, as they always do and are doing right now with the fires," Mr Grose said. "It's been a long time coming, I'm very happy with the outcome." During the hearing, Mr MacLennan told the court Mr Grose was "absolutely" the last person to abandon ship. The court heard Mr Grose made sure everyone made it to the life rafts before he "reluctantly" jumped from the vessel. All 46 people on board were rescued and taken to shore, with the help of VMR volunteers, paramedics, firefighters, residents and boaties in the area.